An estate plan involves more than simply creating the necessary legal documents with the “magic” legal words to ensure this asset goes to the person you designate and that asset goes to someone else. Estate planning is about maximizing and protecting the value of your assets that are passed along to your heirs and beneficiaries while minimizing the negative tax consequences they might experience from receiving your bequests. This is no small feat: an in-depth understanding of Ohio and federal laws that pertain to the transfer on death of assets and property is required in order to accomplish these important tasks. Crafting a will, trust, and/or other estate planning document that specifies how the asset ought to be used during your lifetime and to whom you would like the asset distributed upon your death. In the case of a trust, your estate planning documents might also include the goal or purpose to which the asset is to be put (for instance, an investment account that is to be used to pay for your children’s or grandchildren’s college expenses). Creating powers of attorney for financial and/or personal decisions in the event you become incapacitated or unable to care for your own affairs but have not died. A will does not go into effect until you die, and if you do not have a trust that names a trustee other than yourself, your property can be wasted through neglect during the time interval in which you are unable to make decisions for yourself. A power of attorney gives a trusted family member or friend the authority to make decisions concerning your property so that it is well-managed and looked after until you recover or until you pass and the provisions of your will are put in place. Looking for opportunities to avoid probate. Not all items need to pass through the probate process. Assets such as retirement accounts, investment accounts, and some bank accounts may have a “payable on death” designee that directs the institution which holds the account to automatically give the asset to a specified individual upon proof that the owner or account holder has passed. Likewise, property and assets held by a trust do not typically pass through probate. Avoiding probate can help protect your assets by avoiding some of the costs and fees associated with probate as well as the payment of certain taxes. Transferring certain property during your lifetime, which can avoid some tax consequences that your beneficiaries might face if you were to transfer assets to them through a will. If you have a small estate and do not have many valuable assets to pass along to your heirs and beneficiaries, tax consequences of choosing a will over a trust or of having your estate pass through probate may be negligible. However, if you have a sizeable asset (typically in the millions of dollars), costly state and federal estate taxes and other fees and penalties may be a concern. To determine whether your estate plan needs to take the tax consequences of your intended distributions, an estate planning attorney will need to review the contents of your estate and the value of those contents. 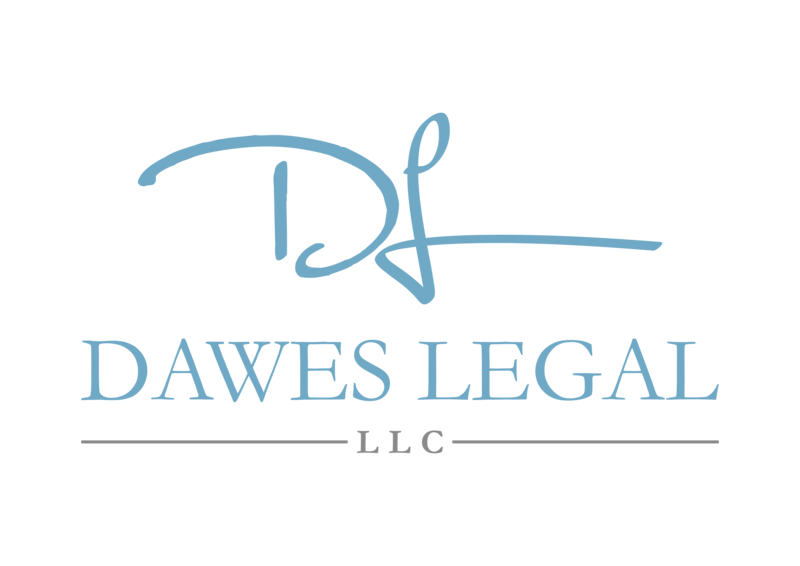 Call Dawes Legal, LLC at (614) 733- 9999 for experienced estate planning assistance to help you protect your valuable assets, minimize tax consequences to your beneficiaries, and create a seamless transition of ownership of your valuables and other property after your death.